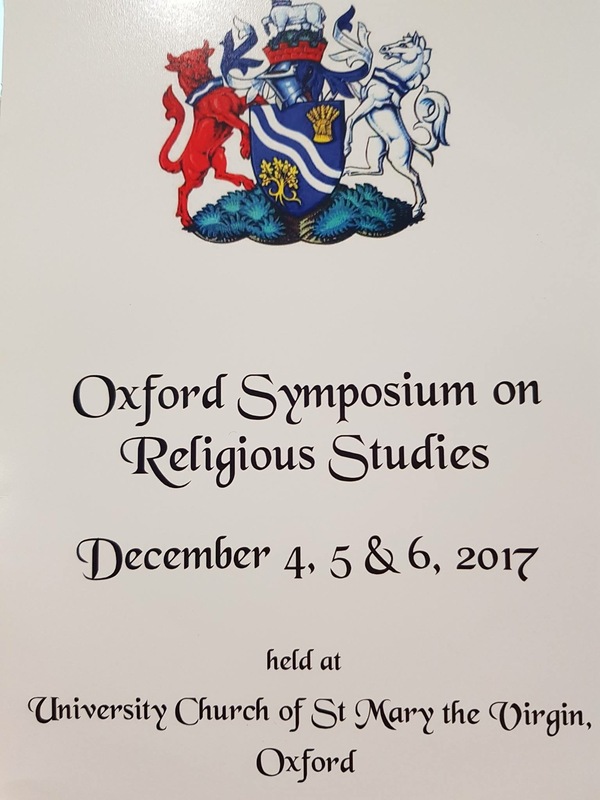 In the second week of December, from 3rd to 7th, 2017, The University of Oxford organized a symposium which IUR participated with the presentation of mr. Ertugrul Gokcekuyu entitled ‘Presence of Muslim Identity in politics: Peace or Conflict?’. 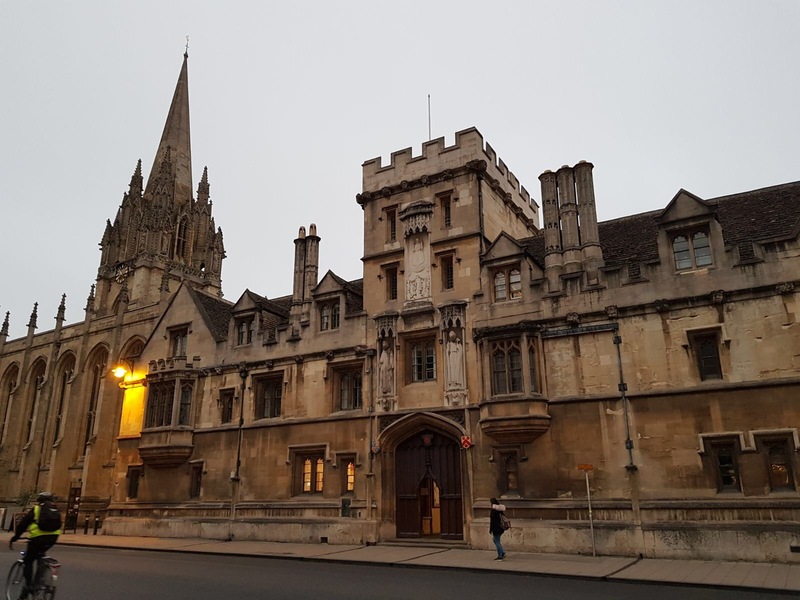 The symposium lasted three days and was held in the original building of the university, the so called ‘University Church of St Mary the Virgin’. Tens of academicians presented their research findings during the three-days symposium. 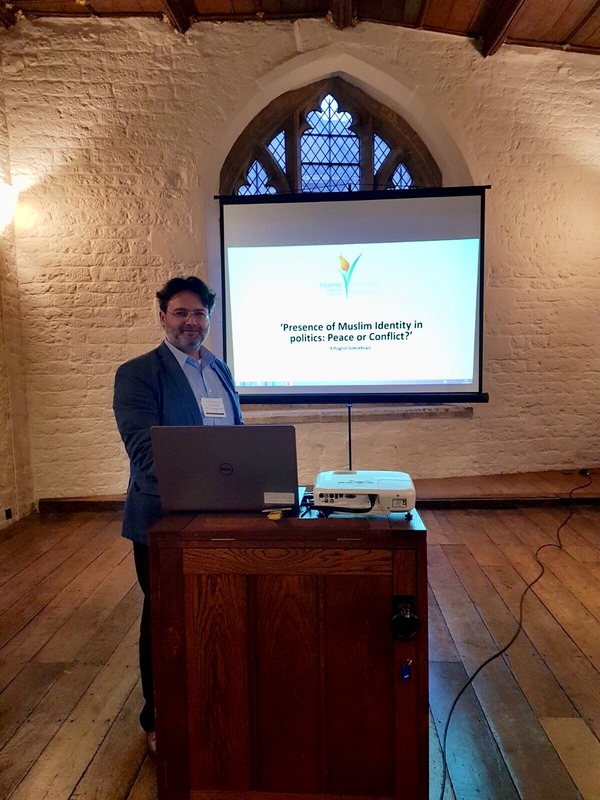 Gokcekuyu on his turn presented about his PhD research concerning ‘the Muslim Identity‘. Namely, wat this identity exactly is and whether the presence of a muslim identity within the democratic institutions can be multidimensional. Eventually, the research of Gokcekuyu aims to answer the question whether the presence of this muslim identity contributes to conflict or otherwise to social peace.